Spring! Glorious Spring! We are so excited that this past week, we finally experienced Spring. Not just on the calendar, but it is noticed in the weather too! Since the state we live in gets lots of snow, when Spring comes, the snow melts and is replaced with a muddy mess. That muddy mess can be just fine for someone without kids, but for us, with two little girls and a mom who is a neat freak, mud is a bit too much! 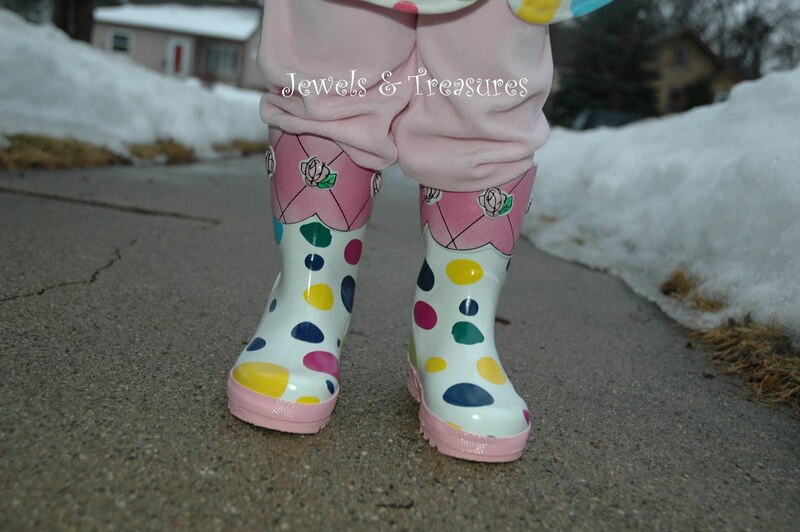 My problem was solved however when a few weeks ago, Kidorable sent me some super cute rainboots and a raincoat to review! Not only was I thrilled to have a solution to the melting, muddy mess the snow was causing, but Zoelle was enamored with them. Cute right? I loved everything about them. They fit perfectly, they were high quality, and of course cute! The only thing I didn't love about them is that being that they are made out of PVC, they had the "plasticy smell". That might go away with time, and I'm honestly not sure if one could have rain gear without that smell. Want to surprise your little one this Spring with some great rain gear? Head on over to Kidorable today and order anything you could possibly need for outdoor rainy fun! 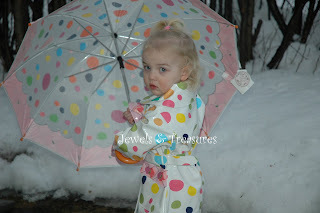 Kidorable has very generously offered to give one of my readers their choice of umbrella to enjoy! Contest ends Sunday, April 4, 2010 at 11:59 p.m. CST! *The umbrella is an umbrella we won from a different blog and decided to get it matching so she completely matches and is just plain ole adorable! I would choose the Panda Umbrella! I just followed Kidorable on Twitter. Oh my goodness! They are all so cute. I would probably choose the frog one though. Love it. My middle daughter's nickname is "Busy Bee" so the Bee umbrella is a must! follow you on google friends. I'm a google friend connect of yours. I am a fan of Jewels & Treasures on Facebook. I am a fan of Kidorable on Facebook. My 6 year old *loves* Zebras, so the zebra umbrella would be perfect! I would choose the Space Hero umbrella - too cute! fan of kidorable on facebook! We would get the butterfly one! 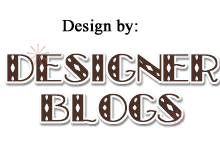 I am a fan of your blog on FB. I think we would love the firefighter umbrella, or the frog one. I can't decide. I am a fan of kidorable of Facebook. I would choose the Super Hero Umbrella if I won.